French bath and body chain L'Occitane's time on Prince and Spring is up. A Racked spy noticed that the company's big double-decker shop/restaurant was shuttered today and snapped these photos of the carnage. 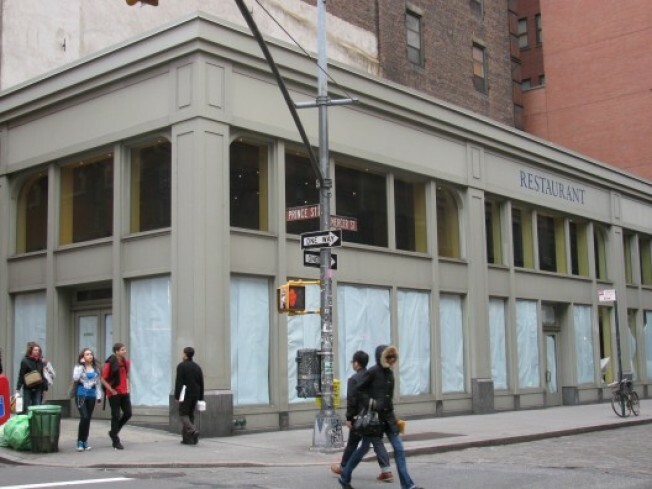 A call to the chain's Bleecker Street location reveals that the North Soho shop closed about a week ago, and relocation plans are in the works. Until then, there are about ten other L'Occitanes you can visit in Manhattan for an eau de toilette fix.